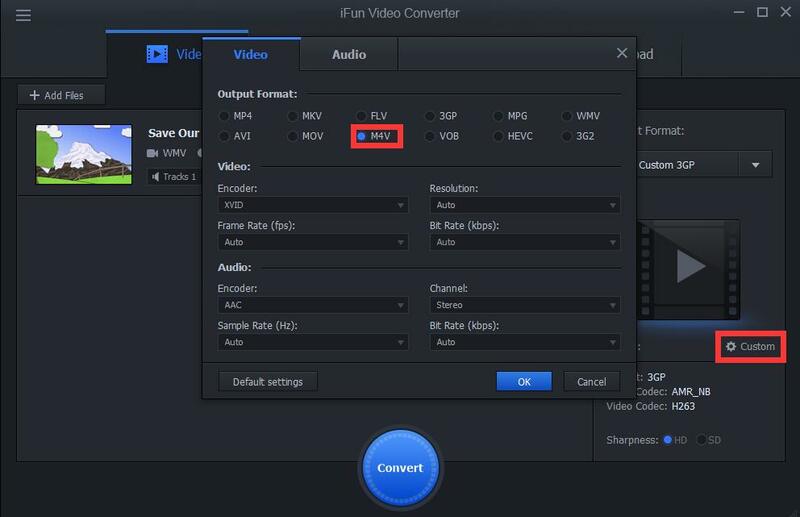 How to convert wmv to apple m4v? iOS system saves video files as m4v format. But sometimes what we want to watch is not match. So how can we make it, such as convert wmv to apple m4v? 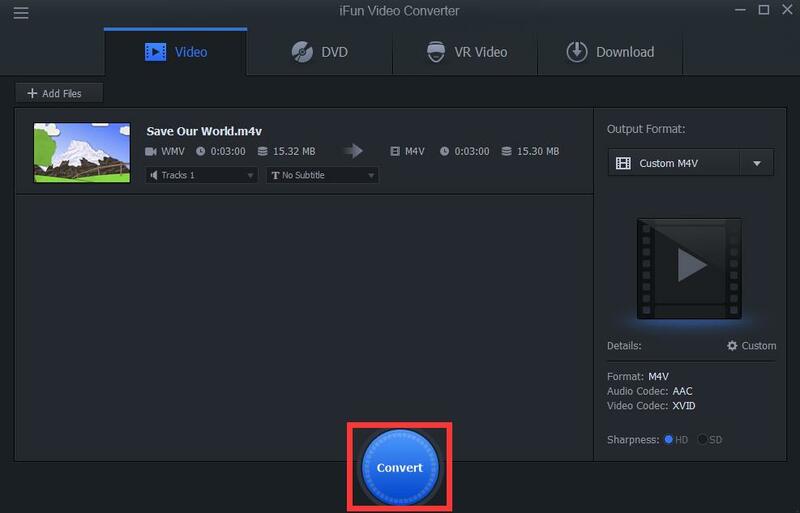 With iFun Video Converter, three steps are enough to achieve.